MAPI4Webmail is an extension for Webmail accounts enabling real MAPI support. With MAPI4Webmail you can send emails from any application supporting MAPI. AceThinker Screen Grabber Pro provides comprehensive functions for making real-time screen recording along with sound, camera, etc. It also helps create screenshots with flexible modes. Facebook Spy Monitor is a Facebook profile monitoring and parental control software. It secretly records PC users' Facebook private profile, emails, chats & IMs, photos, interests, contatcts and events by taking screen snapshots periodically. Cool Movie Browser discovers and gathers all your video files, which are distributed on different computers and hard-drives, into a single place. enorshare 4uKey-iPhone Password Unlocker is an iPhone passcode unlock tool which enables you to bypass iPhone or iPad without passcode. No matter it is a 4-digit passcode, 6-digit passcode, custom numeric code, or alphanumeric passcode, Tenorshare 4uKey is capable of removing forgotten password including Touch ID and Face ID info in a few minutes. 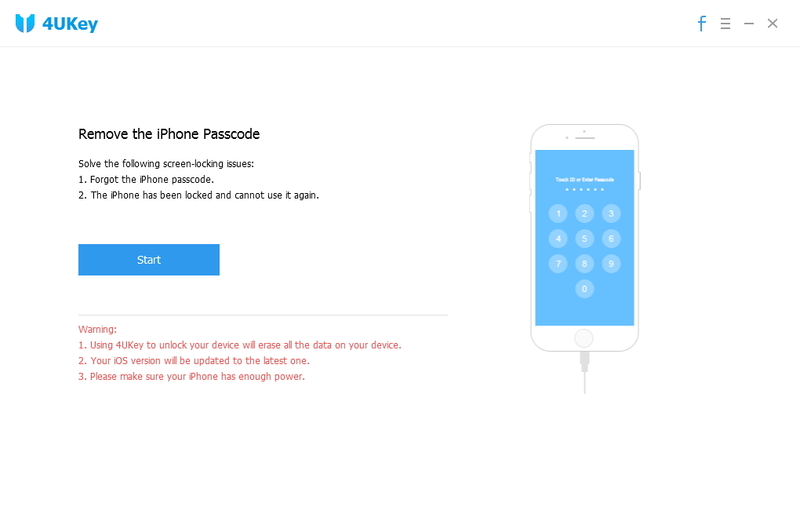 This iPhone or iPad passcode unlocker tool allows you to bypass iPhone passcode when you forgot passcode or you just don't know the password on a second-hand iPhone or iPad.